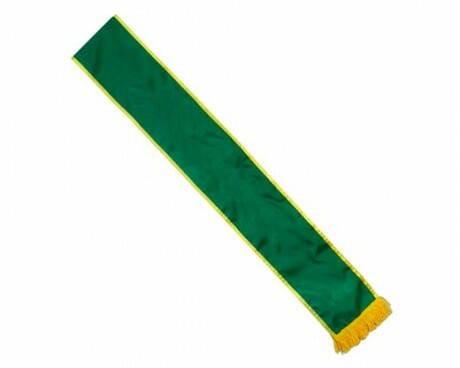 Our customizable nylon sashes are a huge hit for parade units throughout the USA and even abroad. Made from durable nylon, our sashes are lined and fasten with velcro at the hip making them easy for anyone and everyone to wear. They're fully customizable, making them a terrific option if you're looking to add some personalization to your marching unit's attire. When it comes to personalizing sashes for your parade unit, the sky is the limit! 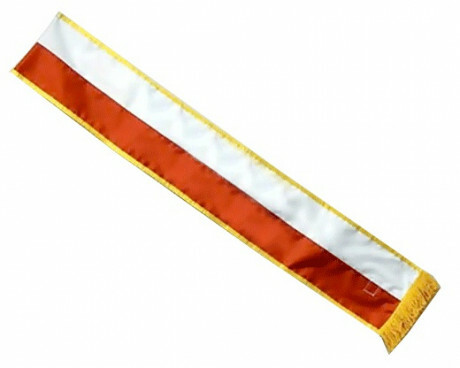 We will gladly customize sashes to any length and width and in any color needed. 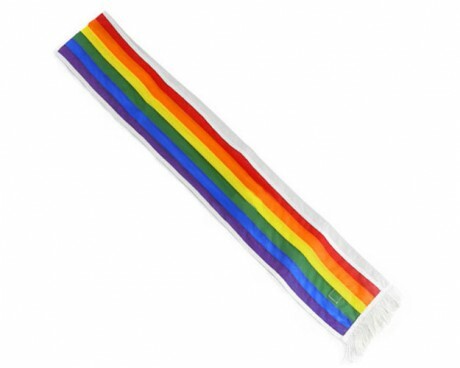 We've done single color, two-color and three-color sashes as well as full 6 stripe rainbow sashes for all different types of groups. 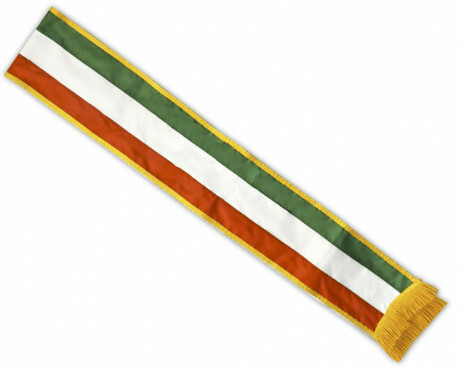 Looking to add additional customization to the sashes? No problem! 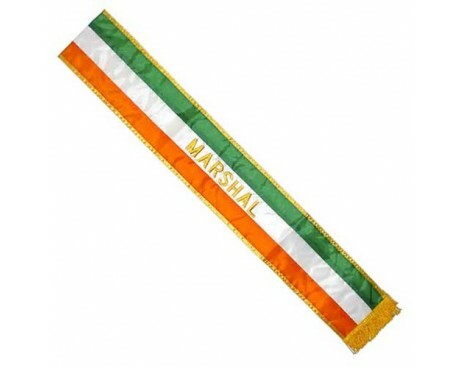 We can embroider messaging, your group name, or titles, like "Grand Marshal" or "Man Of The Year," for an extra special touch to set your dignitaries apart from the group. 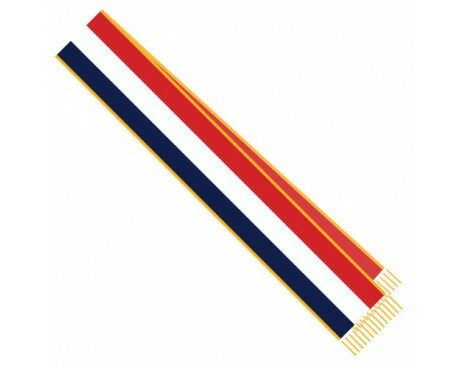 Ordering customizable parade sashes from Gettysburg Flag Works is easy! Simply follow the steps at the top of this page and you can get the design process in the works today! Have questions? Just give us a call at 1-888-697-3524 or contact us online and we would be happy to assist you. Need some inspiration when it comes to creating your personalized sashes? Browse through our Custom Parade Sash Portfolio to see past projects and gather ideas for your customized sashes.